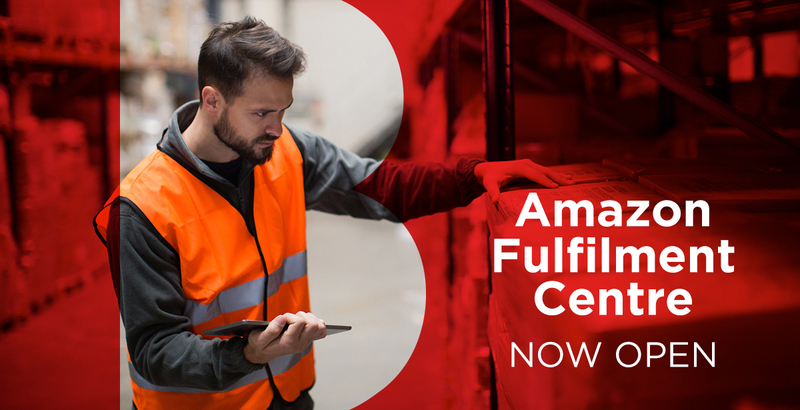 Are you selling your products on the Amazon platform and require a freight forwarder who can provide you with value-added warehouse services inside of 48 hours from arrival? Our air & sea freight divisions are pleased to advise we can offer this solution at our Heathrow, Felixstowe and Southampton warehouse facilities and handled by our dedicated staff. We ensure that all cargo is packed to the standards the Amazon dictate for successful delivery to their fulfilment warehouse throughout the UK & Europe, we take the stress out of this process and ensure for a hassle-free delivery.